YOU can. Yoga is accessible to anyone. Whether you are extremely physically fit, or wheel chair bound. Yoga is about coming to your mat with humility, and accepting where you are. And I promise that you will find yourself arriving differently throughout your practice. And, that’s okay. You just have to start. There are many ways to begin your practice. You can search online for local studios or start a home practice and go at your own pace. There are tons of online resources, articles and YouTube videos to get you started. But most importantly, listen to your body and do what feels right for you. I started my personal practice in 2014. I remember searching for these beautiful, seemingly perfect photos of women in arm-balances and inversions. I felt intimidated, yet so inspired by them. I would pin them to my Pinterest boards, and save them on my iPhone. And when no one was watching, I would practice them; over and over and over again. Then, I didn’t understand what yoga was really about. 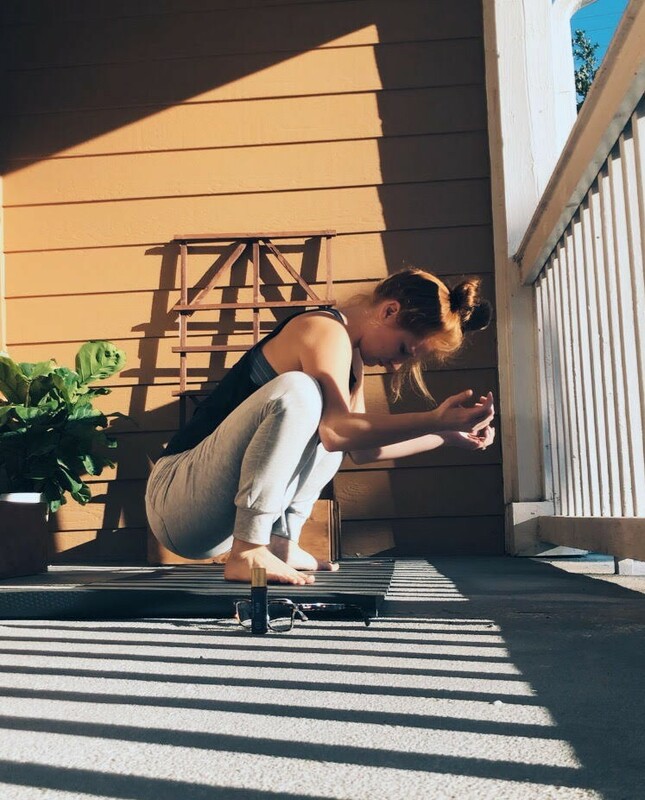 Quite possibly its very different for all of us, for me, it has transpired from being about the final peak of a beautiful forearm-stand to being about the process of getting into the posture. Yoga has taught me many things. Things about my body, things about my character and things about my Faith.